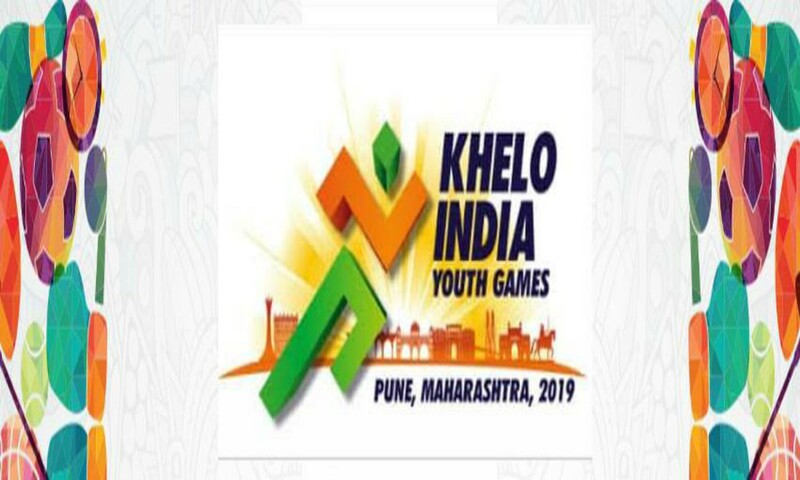 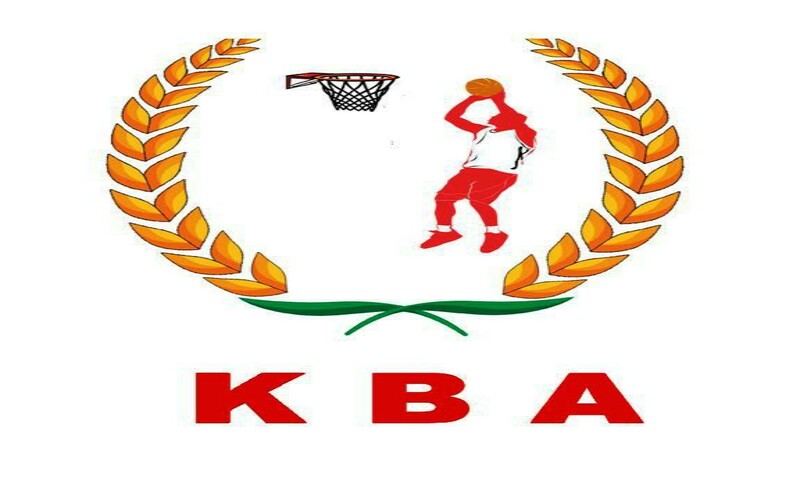 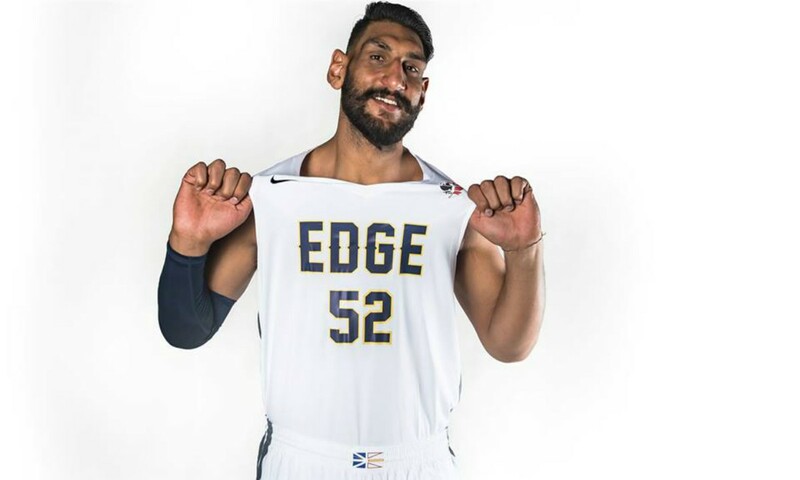 Pune, 15th January 2019: The second edition of the Khelo India Youth Games 2019 is underway in Pune.The basketball matches commences from today. 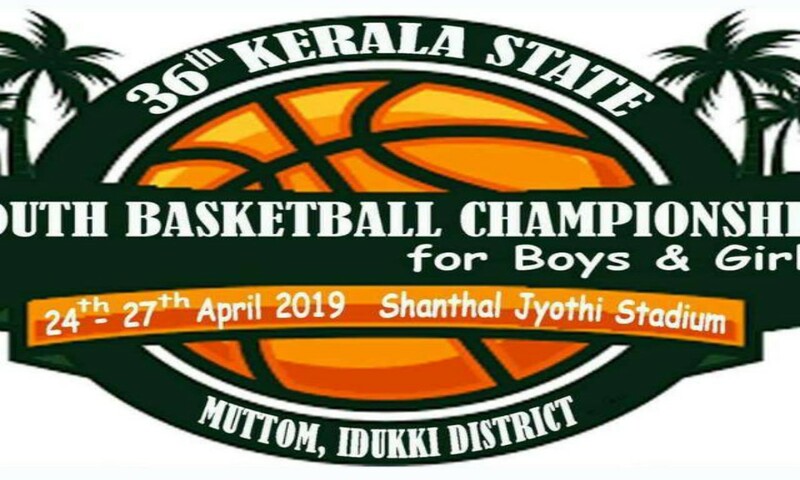 Eight states each, in the men’s and women’s sections have confirmed their participation in the U17 and U19 categories. 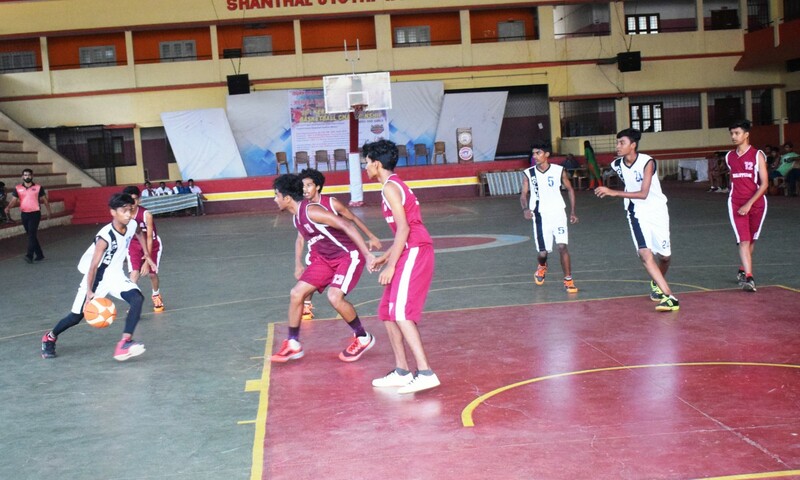 The top two teams from each group will progress to the knockout rounds. 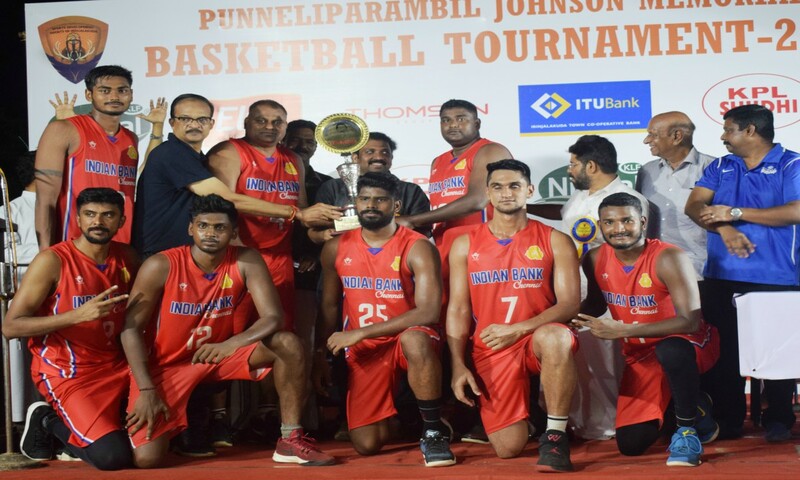 The group phase will be held between 15th-17th, followed by the semifinals on 18th, and the finals and 3rd-4th- place matches on 19th January.